The problem faced in the India market is that many who visited Singapore in the past and liked it feel that they have’ ticked it off their travel list’ – and the type of experiences they are looking for are more likely to be found elsewhere. Our opportunity is to let them know about the amazing learning and bonding experiences they can have with their family here. 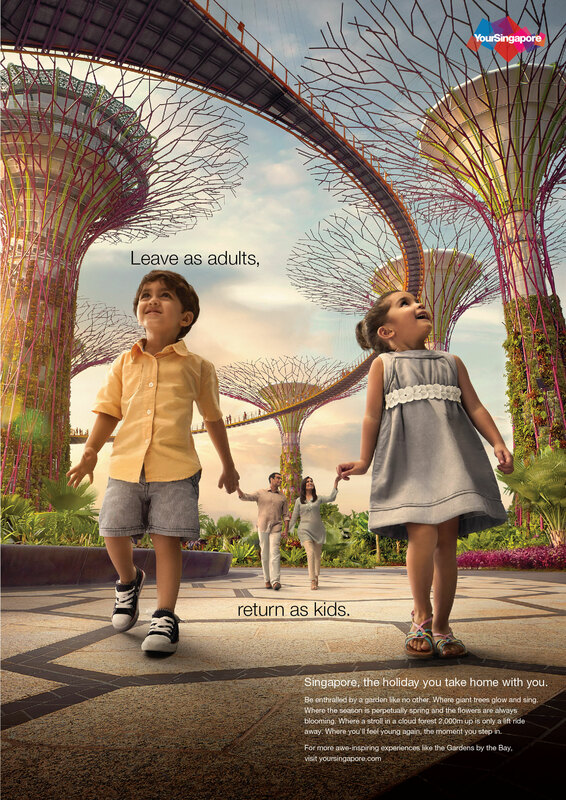 Ultimately, we want to make them feel that Singapore is far richer, more experiential destination. Thus the move from “things to see” to “things to do and experience”. 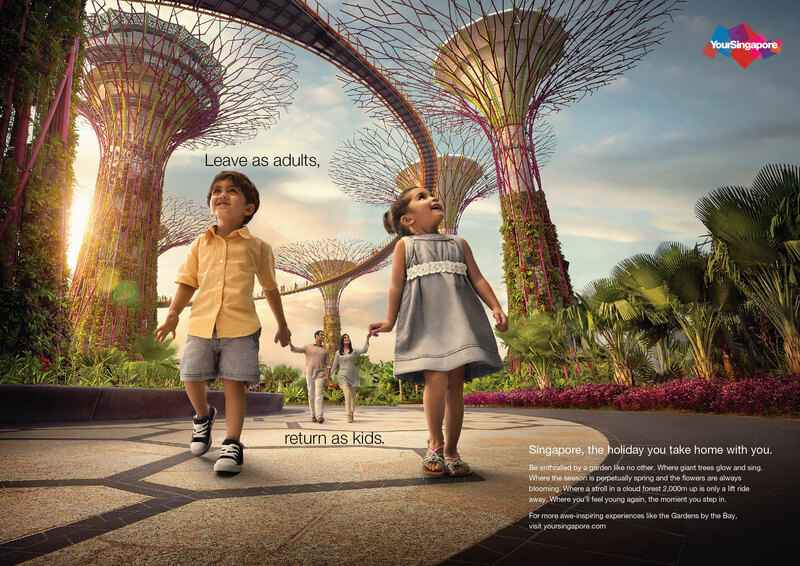 Singapore, the holiday you take home with you. 1. The power and primacy of the idea. 2. Encouraging ideas from any source. 3. The right of everyone to be listened to. 4. The fundamental importance of effectiveness and accountability. 5. Processes that liberate creativity. 6. Client relationships that encourage equal status, allowing best advice. 7. An organization without politics. 8. Providing opportunity, stimulation and consideration to all who work with us. 9. The need for honesty, decency and integrity in all that we do. 10 .The obligations these beliefs place upon us.